Texas' 2018 class moved up to No. 10 in the nation with safety Caden Sterns' addition. 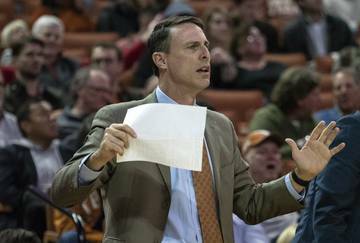 After finishing the 2017 class slowly, the Longhorns are building momentum in the 2018 class. Three of Texas' eight commits were once committed to other P5 programs. It’s hard to define a coach in year one. That’s true on the field as much as it is in recruiting. 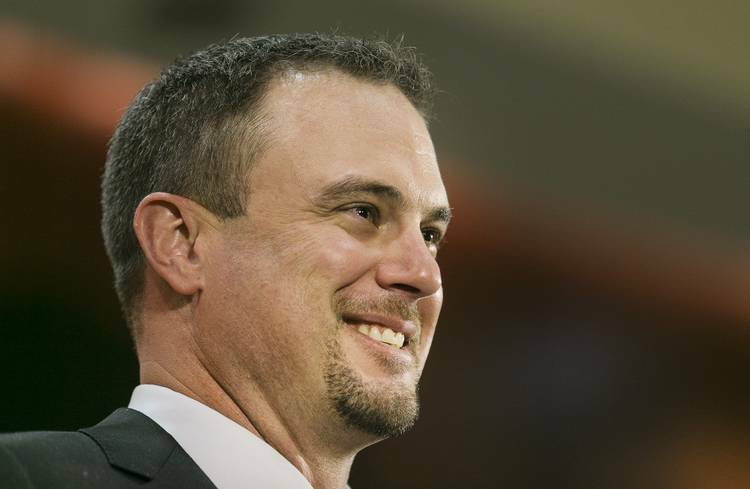 Tom Herman’s first recruiting class was a dud, at least for Texas’ standards. 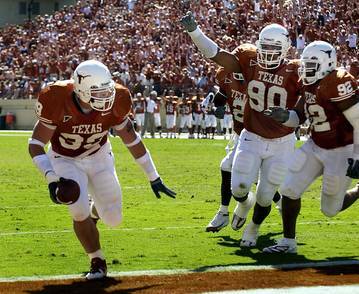 It was the lowest-ranked recruiting class Texas signed this century. 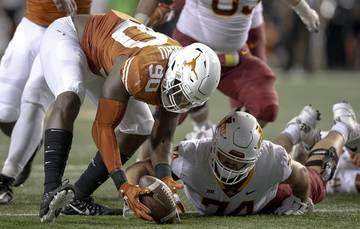 Two four-star recruits – Stephan Zabie and K’Lavon Chaisson – picked out-of-state schools over the Longhorns on national signing day. The questions began. Can Tom Herman recruit at Texas? Did he put together the right staff? The noise only grew as the 2018 class began to take shape. The Longhorns entered junior day Feb. 25 without a single commit. Herman, known for generating buzz, was waiting for the storm to begin. It started at junior day when Florida athlete Justin Watkins flipped from Florida State to Texas on an unofficial visit. And then nothing until April 7 when Fort Worth Eastern Hills’ Byron Hobbs, a three-star linebacker, became the class’ first in-state commit. 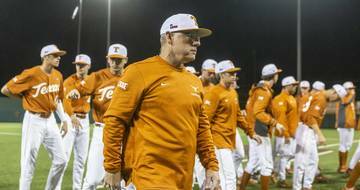 A month later Herman’s program holds eight commitments. 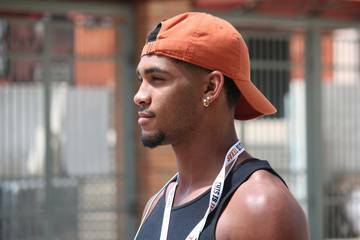 Texas added four-star quarterbacks Casey Thompson and Cameron Rising, a former Oklahoma commit. 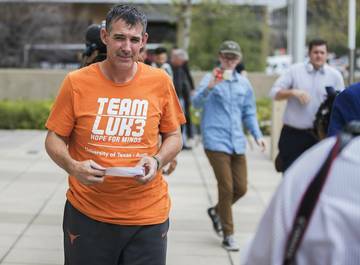 The Longhorns also nabbed four-star defensive end Ron Tatum from Putnam City (Okla.), offensive tackle Reese Moore from Seminole and place-kicker Cameron Dicker from nearby Lake Travis. If any doubt remained about Herman and his staff’s ability to recruit at the highest level, Caden Sterns, the No. 4 ranked player on the Fabulous 55 flipped from LSU to Texas late Sunday night after an unofficial visit to Austin over the weekend. His commitment moved Texas from 14th to 10th in the national team recruiting rankings, per 247Sports. Sterns is the highest-rated member of the class. Three of Texas’ eight commits were previously committed to another Power 5 school. Herman successfully convinced a kid from California committed to Oklahoma, Rising, to switch to Texas shortly after the Orange-White Game. He flipped a Florida kid from a Florida State commit and then flipped Sterns despite the four-star safety from Cibolo’s commitment to LSU since his junior football season. Oh, and two more of those commits – Thompson and Tatum – are natives of Oklahoma. Usually, it’s Bob Stoops reaching into Texas for talent. This all comes before the first win in Herman’s era. Texas is a relatively easy place to recruit if the program is winning, but the program hasn’t been winning and Herman is still selling the top talent in the nation on a vision. 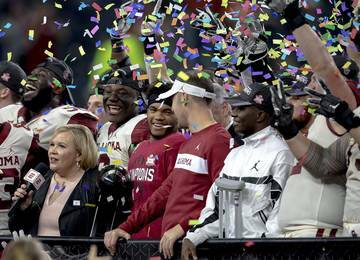 The ceiling is endless if his vision of Texas competing once again for national championships becomes a reality. The most impressive part of Texas’ current eight-man 2018 class is not a single member resides in Houston, an area Herman is sure to find success due to past relationships. Most people figured Herman could recruit Houston. He’s proven he can recruit elsewhere. 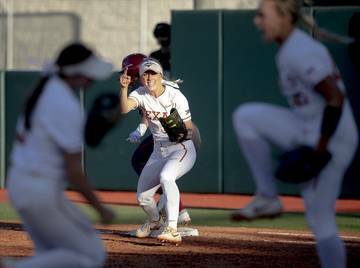 Texas limped to the finish in 2017, finishing the cycle ranked No. 26. Currently at No. 10, no team ranked above Texas holds fewer commitments than the Longhorns. Dicker is counted as a two-star, like most specialists, which brings down Texas’ overall rating despite the Lake Travis product being the third-best kicker in his class, per 247Sports. Herman’s first official class is taking shape. He only had a few months to mold the 2017 group. 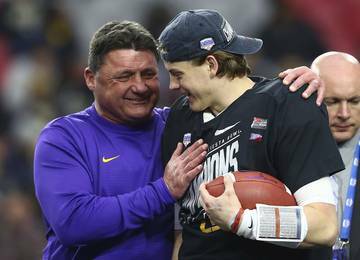 Now equipped with time and the promise of flashy new facilities and eventual trophies, Herman is recruiting at the type of pace expected at a program like Texas. It’s why he took the job. Twelve of the top 15 prospects on the 2018 Fabulous 55 reside in the Houston area. If Herman can land half of those prospects, sprinkle in a few from around the state and beyond, while keeping the current eight commits steady until national signing day, the Longhorns will finish with a top-five class in the country. And the questions will disappear. At least until the next class. Here's a look at the recruits who signed with Texas for the 2018 recruiting cycle. Star rankings from 247Sports composite.